Let’s say you drive the same car to work every day. You change the oil regularly, make sure the tires are correctly pressurized, all that fun basic stuff. Each day, however, your car seems to sound a little louder and louder. Since it happens so gradually, you might not notice it. You may write off the noise as traffic, the wind, anything else that you can’t control. At some point, however, you bring it in for a tune up and discover there are serious issues with your drivetrain or very costly wheel bearing assembly needs to be replaced. Certainly a frustrating experience, but it’s certainly not uncommon… too common. And, it may have been avoided. Wouldn’t that be nice? In a lot of ways, your site is so much like your car. You use it every day and may not notice when it requires immediate attention. TEN7 requires onboarding new clients to undergo a site audit as a vital first step in any project. There is no better way to manage a site than really knowing it, inside and out. Since you’re still ignoring the growing sound, your co-worker who has grabbed a ride with you and immediately focuses on the noise, suggesting you have it checked out SOON. It’s easy to fall into particular patterns with driving and managing a site. A site audit is an opportunity to bring a fresh set of eyes to your site, reexamining how it works, identifying requisite updates, and catching many problems that may have possibly gone overlooked. Lack of attention to critical details invite trouble, including hacking and worse, threats to your site’s security and well being. 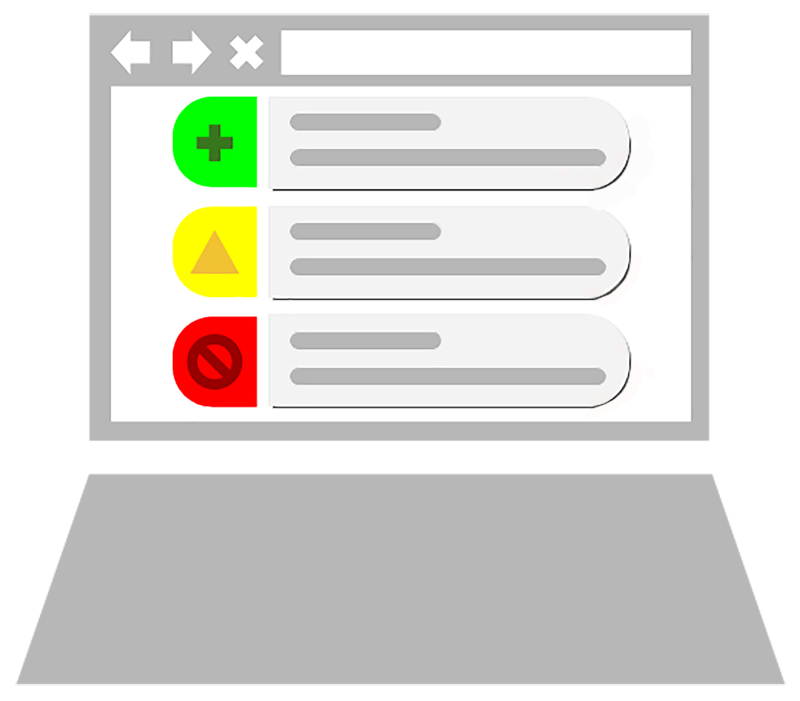 When planning an update or an enhancement to your site’s features, a site audit can greatly help to reduce surprises for everyone. When we perform an audit, we will request both user account with administrator access, as well as a SSH/SFTP login for server access. This requires a bit of trust, but it can be essentially informative for both sides. For Drupal sites, accessing a site’s code gives us important insight into the update status of your modules and Drupal core. It allows us to examine the extent of any existing custom work. Often we also examine the server hardware itself for resource allocation and software updates. Beyond the technical details, the audit provides us “getting to know you time”, so that we might better understand your processes and your needs. Imagine calling a plumber to plead they come to fix your bathtub not draining. They get to work, only to discover that not only is the tub is leaking, but the wrong sort of trap was installed. You called for one problem, and discovered two more in the process. This is a familiar situation for both home and site owners. The site audit performs the critical task of reducing unknowns. We approach your site holistically without the need to focus on a specific issue. This helps us to deliver better budget and time estimates, and it allows you to decide what items to fix immediately and which can wait for future attention. We also require a site audit when new clients request additional features, or ask us to take over support and maintenance of their site. It allows us to first assess, before we start working on a site we did not create and do not know. The TEN7 Site Audit is not only a great way for us to get to know you and your site, but is also a great opportunity for you to get to know us. TEN7 performs site audits at a flat rate for any Drupal site. Please contact us for more information and some welcome peace of mind.